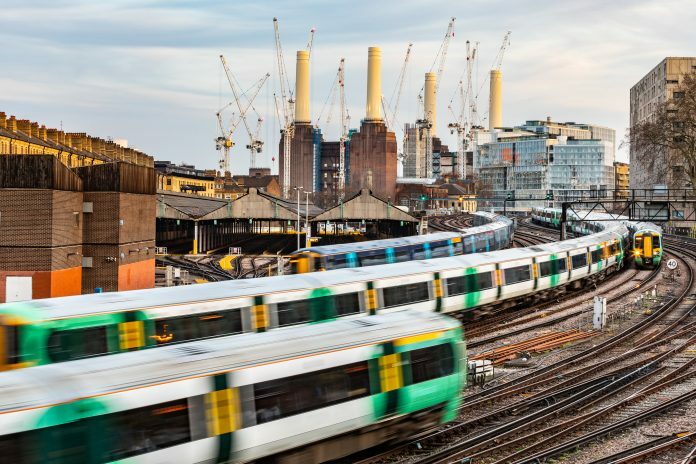 UK transport secretary Chris Grayling has announced a sweeping root and branch review of the country’s rail industry. Described by the Department for Transport (DfT) as the most significant since privatisation, the assessment will consider making ambitious reforms to strengthen franchises and improve reliability. Although private investment is at record levels and the network has one of the highest rates of safety in Europe, the industry has not kept pace with significant growth that has seen passenger journeys increase from 735 million in 1994-5 to 1.73 billion in 2016-17. This was evidenced by the disruptions following the introduction of the May timetable. The review will be led by former British Airways chief executive Keith Williams and will look at the structure of the whole industry, increasing integration between track and train, regional partnerships and improving value for money for passengers and taxpayers. It will analyse all aspects of the industry, alongside the country’s changing travel and work patterns, and make recommendations to improve the current franchising model in terms of reliability, delivering better services and value for money for passengers, commercial sustainability and innovation. Keith Williams will be supported by an external panel and will report back in 2019. The government will publish a white paper on the review’s recommendations, with the implementation of reforms planned to start from 2020. Announcing the review on September 20, Chris Grayling said: “Privatisation has delivered huge benefits to passengers on Britain’s railways — doubling passenger journeys and bringing in billions of private investment. “But it is clear that the structure we inherited is no longer fit to meet today’s challenges and cope with increasing customer demand. “We’ve been clear that the railway needs reform to prioritise its passengers, and we have set out plans for closer partnerships between operators of track and train, including on the LNER and South Eastern networks.